I love this editorial!! Everything about it screams perfection! 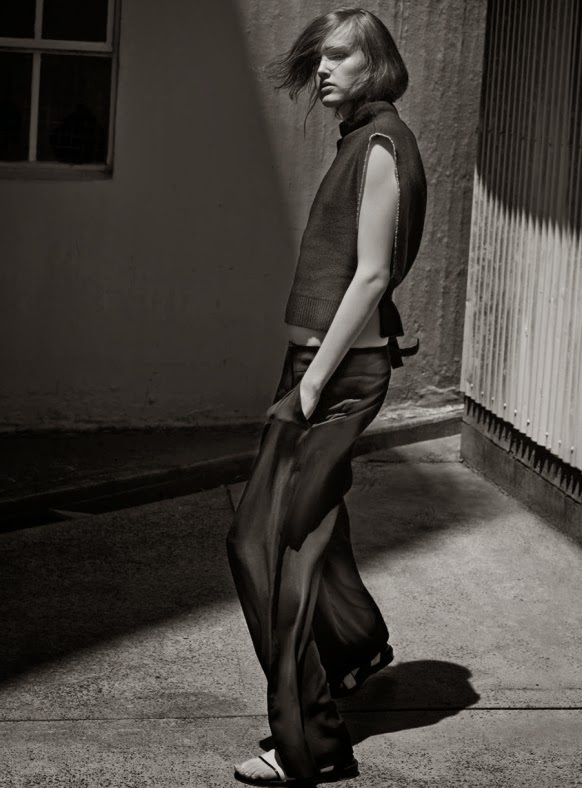 I'm all about basics, this editorial is great, and I love the cool sandals!